Lush living in the heart of Brisbane. Residences designed with the human in mind. 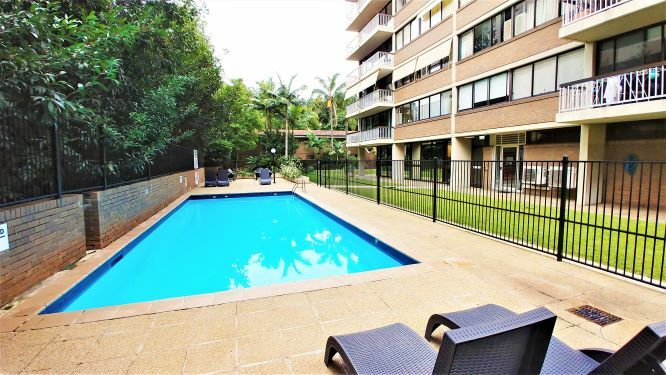 Located directly across the street from Brisbane's iconic Botanic Gardens, The Gardens Apartments in Brisbane is a long term residential building and a hidden oasis of peaceful living, sprawling lawns, and lush greenery. The Gardens is Brisbane's best kept secret and is a slice of paradise in the hustle and bustle of Queensland's capital city. Building Management by Tao Way Pty Ltd. Built in 1979, The Gardens was built with one thing in mind - space to roam. 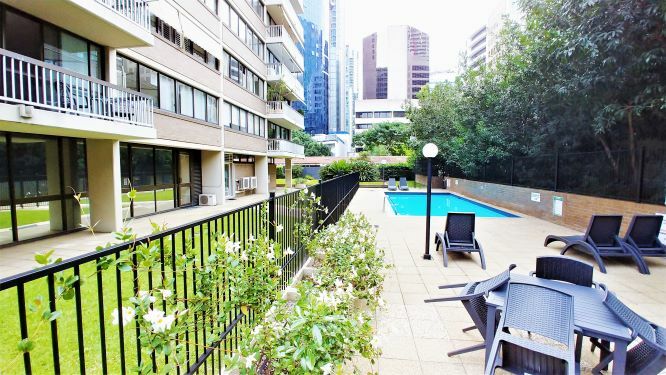 Since its inception, The Gardens has cultivated a reputation of being a beautiful oasis in Brisbane City, featuring sprawling lawns, year round greenery, beautiful flowers, and a large outdoor pool for residents to enjoy all year round. At The Gardens, you don’t have to sacrifice a green lawn and pool for city living - here, you can have it all. Wake up to the smell of gardenias and the sight of jacarandas in full bloom. Enjoy an afternoon nap on one of our lounges or take a dip in the summer. Come say hello to our friendly onsite managers! Office is closed on public holidays and weekends. Living in the heart of the city has its perks - including shopping, restaurants, bars, schools and universities, cycling paths, walking paths, public transportation, and more!